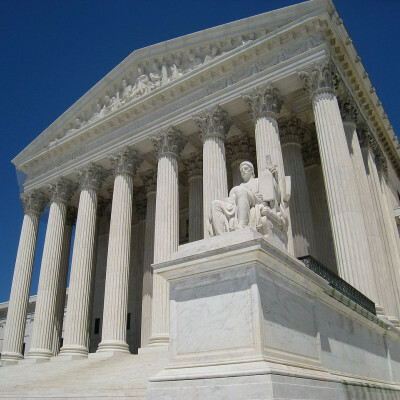 We recently filed an amicus brief in the Supreme Court on the role of ancillary and unquantified benefits in the designation of critical habitats under the Endangered Species Act. Our brief challenges the claim of the petitioners that neither ancillary benefits nor unquantified benefits deserve any weight when the Fish and Wildlife Services compares the costs and benefits of these designations. 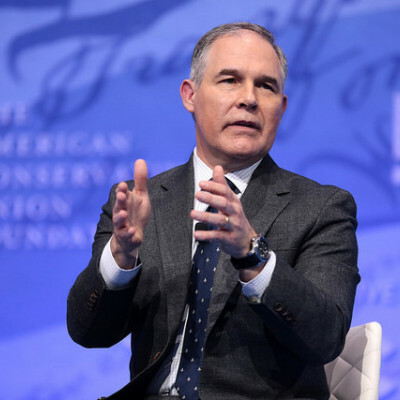 In a new piece for Slate, Richard Revesz counters the argument that EPA will become more effective in its deregulatory goals now that Scott Pruitt has left. Pruitt exemplified, he argues, the problems of partisanship that have plagued the Trump administration’s effectiveness and have hindered it when its decisions are challenged in the courts. Bethany Davis Noll’s op-ed with Revesz in the Hill further details how repealing important environmental rules “cannot look justifiable unless EPA mangles the economics,” and that EPA’s deregulatory actions are unlikely to pass scrutiny in the courts..
Revesz also published an op-ed in the Regulatory Review that reveals the flaws in generalized criticism of regulations and the administrative state, using the successes of EPA’s Clean Air Act as an example of how regulations protect the public interest. While the Department of Energy continues to push financial support for coal and nuclear power plants in the name of increasing the resilience of the electric grid, our report argues that creating true grid resilience will require more systematic solutions. The report considers how state and federal governments can improve the electric grid’s ability to resist/absorb, manage, quickly respond, and recover from/adapt to high-impact, low-probability external shocks. 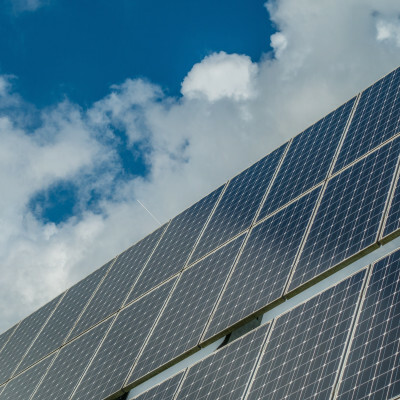 Distributed energy resources (DERs) like rooftop solar panels and energy storage can reduce local air pollution and greenhouse gas emissions, and states like New York are looking to refine methods for compensating these technologies. We submitted and presented, along with other organizations, a report to the New York Department of Public Service that describes methods for calculating the environmental and public health value of avoided air pollution caused by DER injections within New York State. We also published a shorter guide for state governments interested in calculating the value of these pollution reductions. We are organizing two events in September that bring experts and policymakers together to discuss key climate, energy, and environmental issues. On September 13, we will host a panel discussion in San Francisco that will look at how countries, states, and companies are using climate damage estimates to inform their decisionmaking. RSVP for the San Francisco event, which is affiliated with the Global Climate Action Summit. 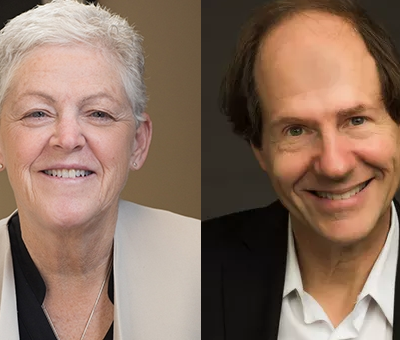 On September 28, our 10th anniversary conference in New York City will include keynote speeches from Gina McCarthy and Cass Sunstein, and will focus on critical environmental policy debates and the evolving role of economic analysis in energy and environmental policymaking. RSVP for the conference in New York City. Our July comments to federal agencies encourage them to pursue economically efficient energy policies that consider all costs and benefits of energy production. 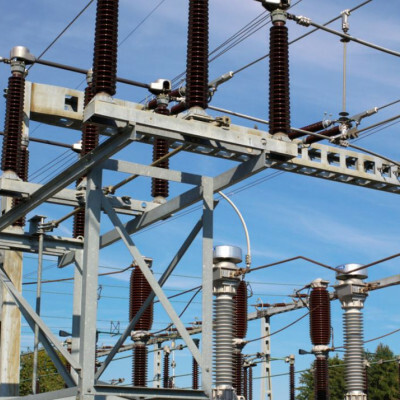 Our first set of comments to the Federal Energy Regulatory Commission (FERC) offers suggestions for how PJM Interconnection, an electric grid operator, can redesign its capacity market to better facilitate participation of electricity resources with generating capacity that varies by season, such as wind and solar. 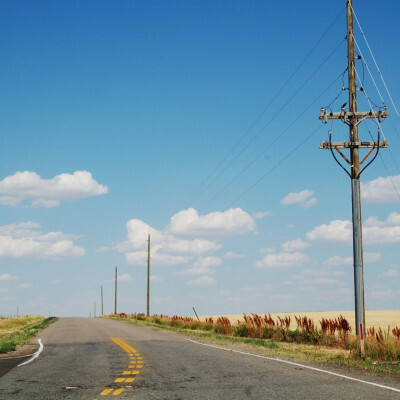 Our second set of comments to FERC suggests improvements to how the agency analyzes the environmental effects of interstate natural gas pipelines. We also submitted joint comments with other organizations on why and how greenhouse gas emissions should be monetized in FERC’s analysis of these projects. In our comments to the Department of the Interior on the potential extension of a coal mining lease in New Mexico, we criticize Interior’s failure to fully account for the climate effects of the extension. By refusing to monetize the damages caused by the estimated 97.5 million additional tons of greenhouse gas that will be emitted if the lease is extended, Interior leaves decisionmakers and the public in the dark about the climate effects of the project. Our recent comments to public health agencies advise the agencies on how to assess the economic impacts of (1) limits on nicotine in tobacco products and (2) changes to eligibility requirements for facilities that receive funding for family planning and reproductive health services under Title X of the Public Health Service Act. 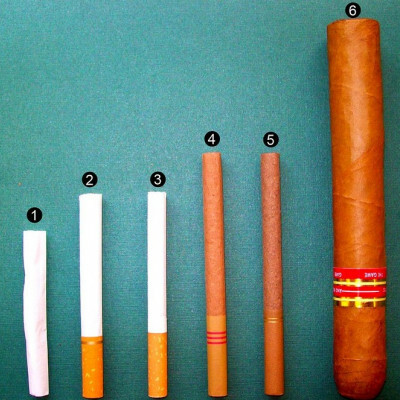 Our comments to the U.S. Food and Drug Administration offer advice, drawing from recent economic scholarship, on how the agency could assess the costs and benefits of a potential policy limiting the nicotine content of combusted cigarettes in order to make them less addictive. Our comments to the Department of Health and Human Services argue that the agency’s analysis of proposed changes to Title X eligibility requirements improperly ignores the indirect health costs that the changes would impose by reducing women’s access to reproductive healthcare services.